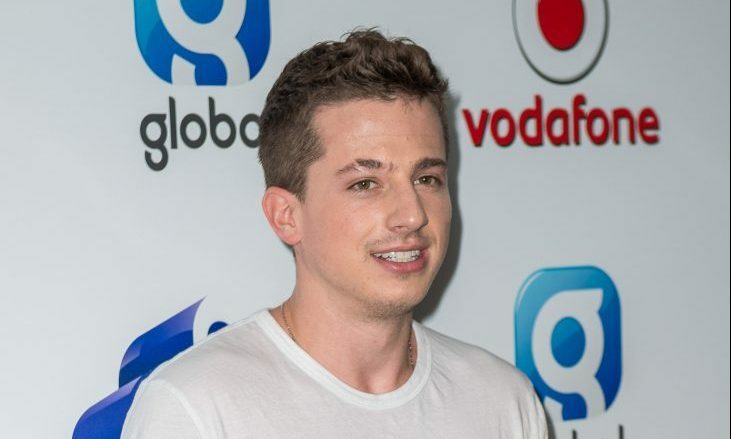 In the latest celebrity dating and celebrity relationship news, Charlie Puth has confirmed he’s dating Charlotte Lawrence, according to EOnline.com. Puth posted a blurry photo of himself and Lawrence on Instagram with his arm wrapped around her, where he wrote, “Happy valentine’s day”. Earlier this month, Puth and Lawrence sparked speculation that they might be dating when they attended New York Fashion Week together. Lawrence, an up and coming singer who appears to enjoy music just as much as Puth, has been a part of the Reckless tour. 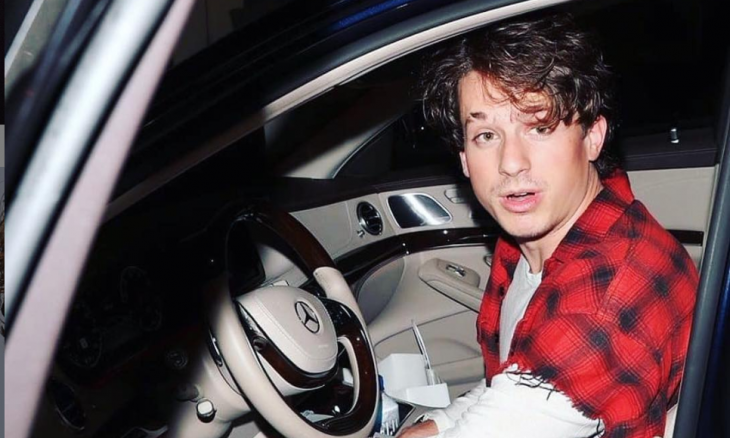 In celebrity couple news from the Day of Love, Charlie Puth has a new woman on his arm. How do you know when to put a label on your relationship? Even celebrity break-ups leave a lasting effect on their victims. What are some ways to cope with a recent break-up? In the latest celebrity news, these famous couples have made headlines, whether it be Megan Fox’s rumored divorce, the Empire stars secret wedding, and Selena Gomez’s not-so budding relationship. Whose stepping out in Hollywood this time around hand in hand? Check out my predictions for these three celebrity couples and find out what’s next in their love lives. It’s an amazing feeling to find someone who understands you and loves you for who you are. In latest celebrity news, Selena Gomez and Charlie Puth may soon take it to the next level and become a celebrity couple. According to UsMagazine.com, Gomez is into Puth and he hangs out with her because he believes that she gets him unlike others. Previously, Puth shared his first impression of Gomez stating,”I was very floored by how well she handled herself and how mature she was. It’s nice to get to know the actual person and finding out she’s an interesting person…I’m happy that we’re friends.” This celebrity friendship may turn out to be one of the best celebrity relationships. There may be a new celebrity couple in Hollywood! What are some benefits to being friends first?